Olympus Imaging Singapore is pleased to announce the forthcoming release of a limited edition black version of the M.ZUIKO DIGITAL ED 12mm f2.0 large-aperture, wide-angle, single-focal-length interchangeable lens that conforms to the Micro Four Thirds System standard. A single focal length lens that incorporates the latest digital optical technologies, the M.ZUIKO DIGITAL ED 12mm f2.0 offers outstanding imaging performance in an exceptionally compact design. With a wide angle of 12mm (equivalent to 24mm on 35mm camera) and a large f2.0 aperture, this highly acclaimed lens is ideal for both indoor and outdoor shooting, capturing the world through the unique and powerful perspective that only a wide-angle lens can provide. Sharp, clear imaging capability is assured throughout the image frame while fast, quiet autofocusing in both movie and still modes is made possible by Olympus’ exclusive MSC (Movie & Still Compatible) mechanism. Reflecting its superior performance, this lens features a classically elegant design with finely-textured metallic outer finish. The new version of this lens comes with a traditional black outer finish and will be sold in a kit that includes three lens accessories: the LH-48 Metallic Lens Hood (Black), the LC-48 Metallic Lens Cap (Black), and the PRF-D46PRO Protection Filter. 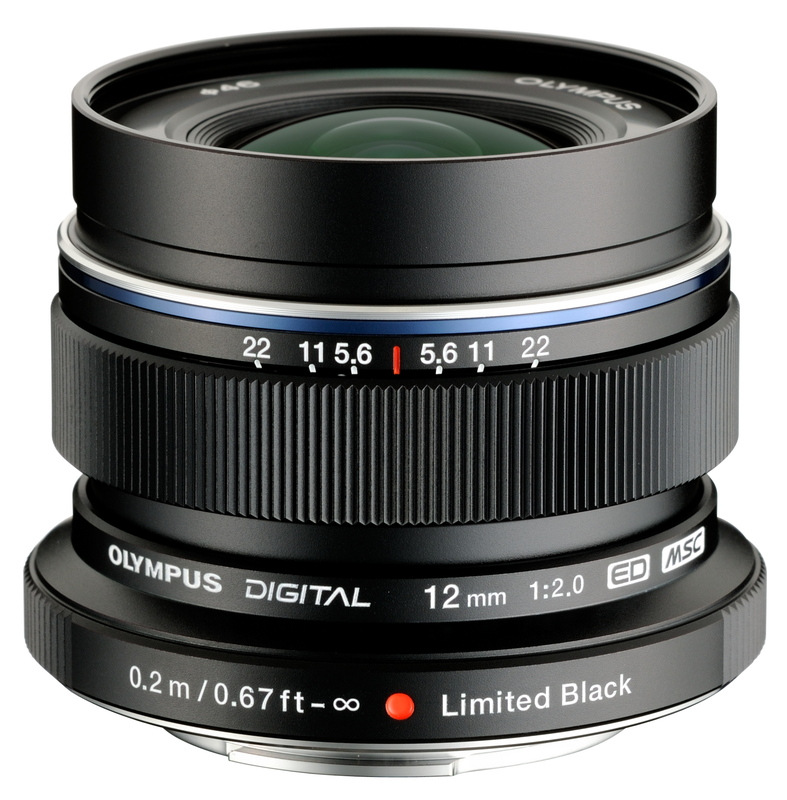 The OLYMPUS M.ZUIKO DIGITAL ED 12mm f2.0 Limited Black Kit is available in a limited worldwide release of 3,000 sets. Limited to only 50 units in Singapore at Olympus authorised retailers from early October 2012. * The LH-48 Metallic Lens Hood (Black) and LC-48 Metallic Lens Cap (Black) are designed exclusively for this kit. They are not available separately. 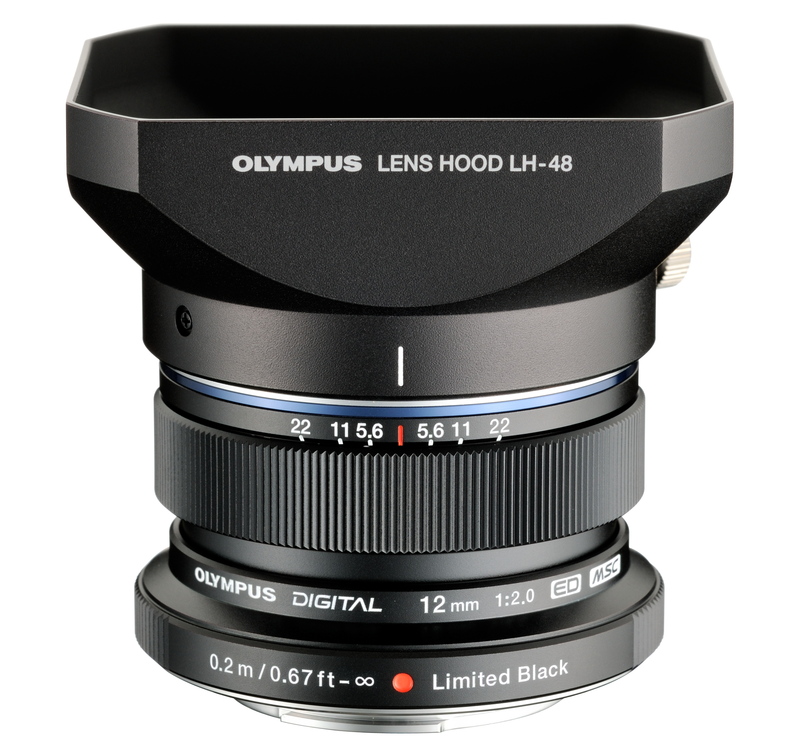 The LH-48 Metallic Lens Hood (Black) and LC-48 Metallic Lens Cap (Black) cannot be used at the same time. 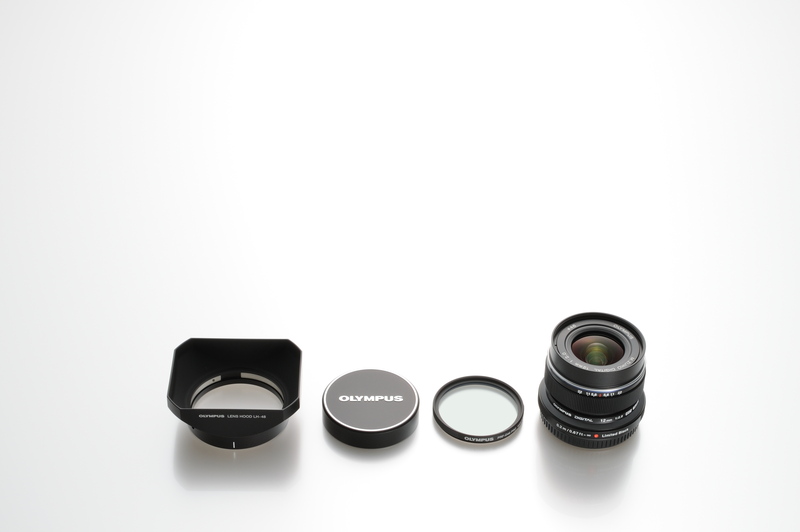 When using the LH-48 Metallic Lens Hood (Black), use the LC-46 Lens Cap provided in the kit. 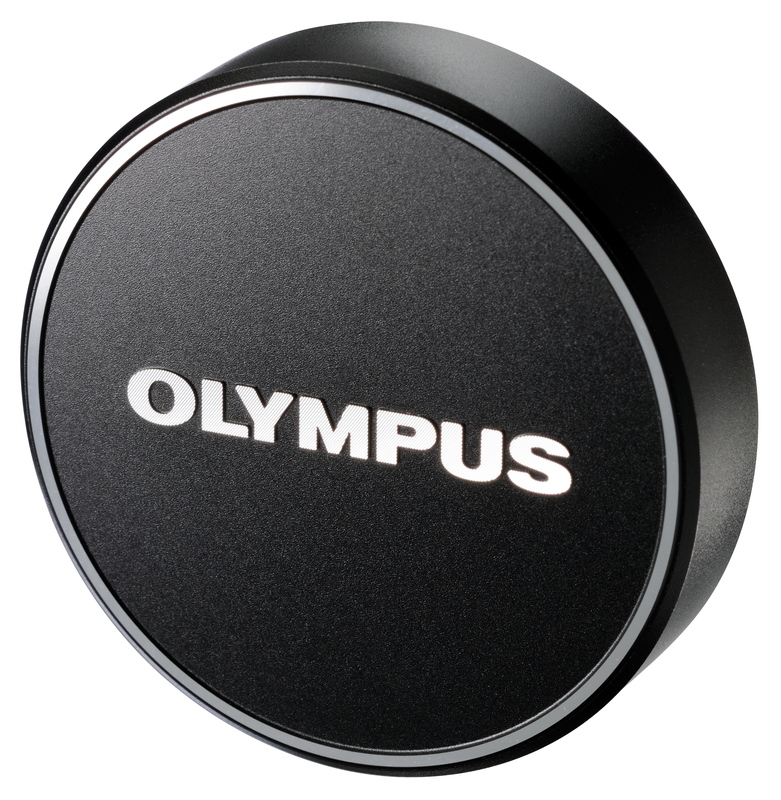 This entry was posted in Brand: Olympus, Group Test & Reviews, Photography Articles & Videos, Uncategorized and tagged Lens, Lenses, Micro 4/3, Olympus. Bookmark the permalink.